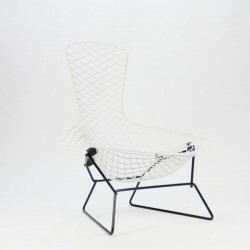 Design classic designed by Harry Bertoia between 1950 and 1952 and released by Knoll International. This is an early edtion. 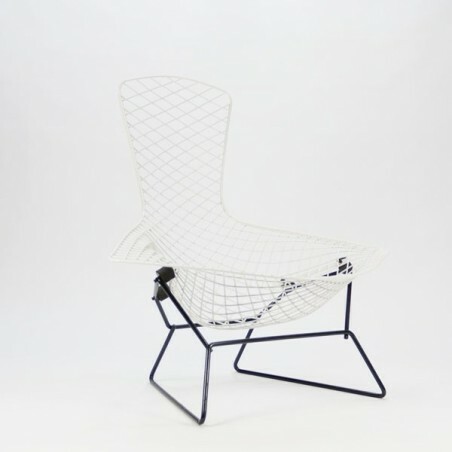 The Bird chair, Model No. 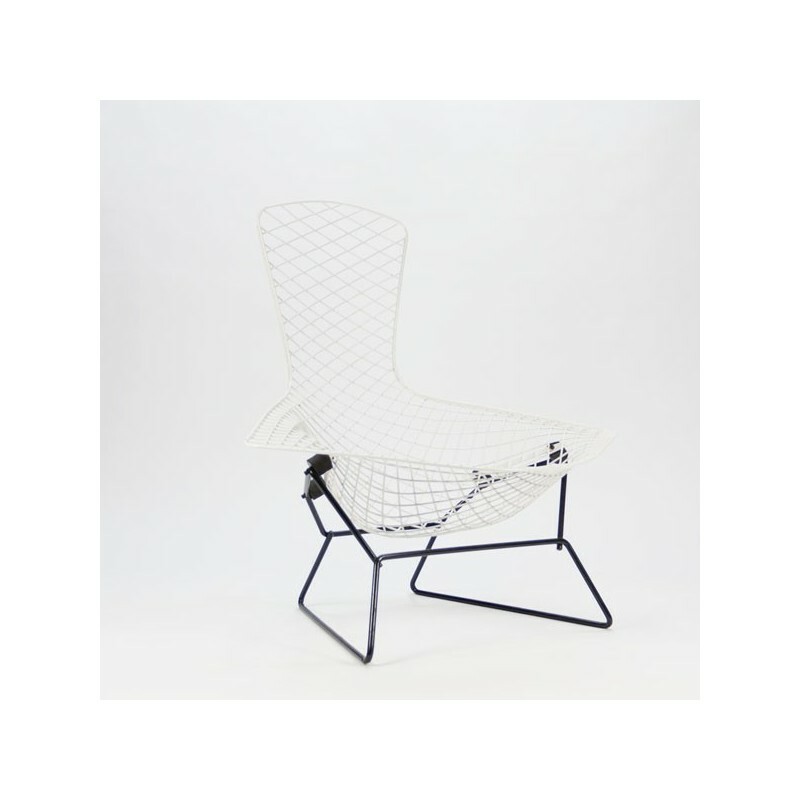 423LU, is the lounge chair of the different wire steel chairs that are designed by Harry Bertoia. The chair is in a good condition, see also the detailed pictures. The dimension is 100 cm high and 97 cm wide.